Today Doctor apps have enhanced the way people are seeking medical consultancy. With the growing population, the number of patients is rapidly increasing and it has become tough to manage the schedules of the patients and treat them without a mobile app for doctors. It is a real mess dealing with patient’s data and updating it from time to time and that is when people started to think about developing a mobile app for doctors. Just like other apps even the development of doctor apps requires prior planning about the functionality, design and features etc. There are some particular features in the development of a mobile app for doctors. Let us understand some important features to be considered while developing a doctors mobile app. Before jumping into the development it is necessary to know what kind of features a doctor app should have that can help you become successful in the market. Here are some features of the mobile app for doctors. The first major thing to consider is to allow doctors to create their own profiles. The doctor mobile app should allow the doctors to add their details and make sure that no fake accounts included that can confuse the users. There are hundreds of patients visiting the hospital and it is necessary to have a mobile app for doctors that can hold the information about the patient and update it from time to time. This could be beneficial for both the doctor and the patient in saving their time. The main benefit of having a mobile app for doctors is that they can have a log of patients visits and treatment updates etc. The app should be able to predict the next level of treatment with the details of ongoing treatment. Avoid trust issues with online payment records. The app needs to have a feature where it can track all the payment cycles of the staff. It would be great to pay the staff through mobile which is convenient than giving cash. This feature offers the best result allowing the user to download the app but not as a doctor. Using this feature the doctor can get the details of the user and can provide the necessary treatment without the user having to visit the doctor every now and then. This is mainly useful for patients who cannot travel. In case due to any reason, the patient might not be able to get the hospital in such a situation having a doctor mobile app will help doctors in offering remote treatments. Having a Doctor mobile app allows doctors and patients to interact among themselves. It saves tons of time for both doctors and patients as all the queries can be solved in messages. Offering a real-time messaging feature can help in providing more convenience to the patients. The above are some of the features you need to consider while planning to develop a mobile app for doctors. Also, the on-demand doctor services are getting popular and doctor mobile apps are the top reason for the increase in demand for such services. Krify is a leading website and mobile app development company in the UK and India. 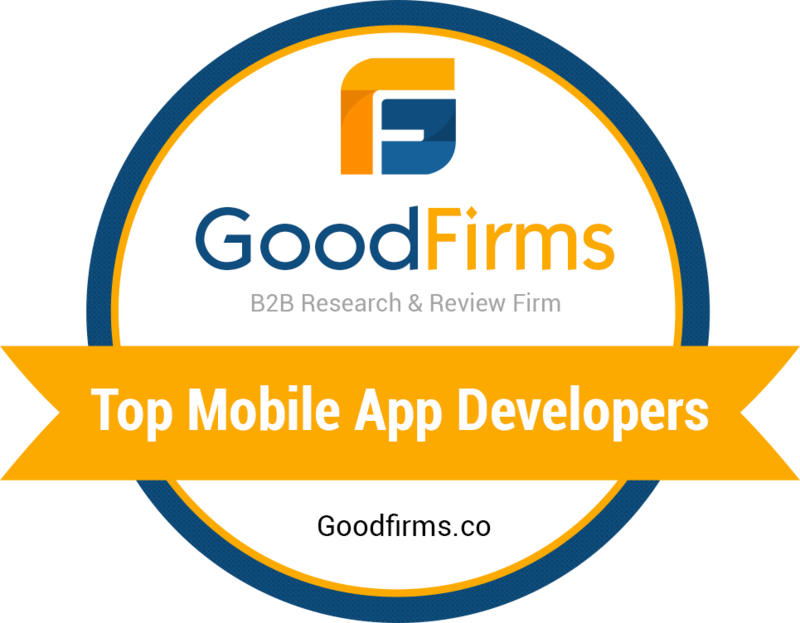 Our team has skilled and experienced developers trained in developing mobies apps for various domains including doctors app development. In case you searching for a mobile app development company in India for development of doctors mobile app, reach us here.